​The history of the Golosá Russian folk choir extends much farther into the past than its founding in the summer of 1997 would imply. The songs as we have them today are descended from songs heard in the earliest of years of the twentieth century in villages throughout Russia; and those songs in turn were merely the latest incarnation of music many years older still. At the time of writing, Golosá has been lucky enough to travel twice to Siberia to meet and study with Sud’binushka – once in 2001 and again in 2005. And yet, of those of us who participated in those trips only a handful remain in the choir today. We desperately want to return to Siberia to introduce our new singers to the places where these songs were born and to study with the descendants of those Old Believers who brought them thousands of miles across the Siberian wilderness. 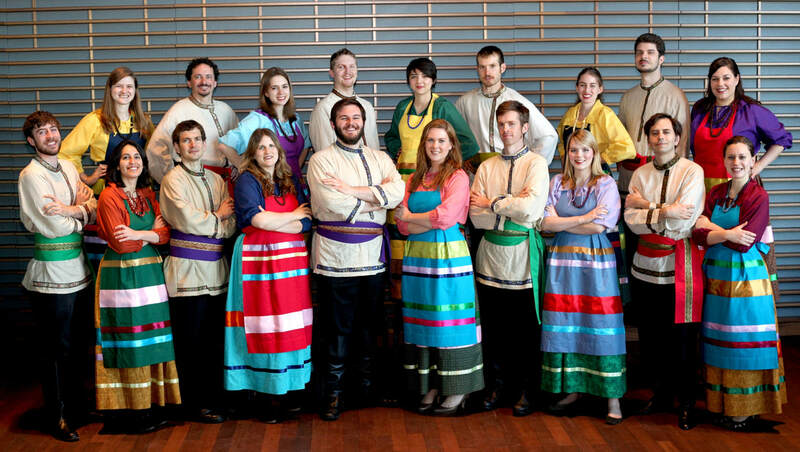 Golosá strives to preserve the music and culture of the Siberian Old Believers and of Russian folksinging in general. We dedicate ourselves passionately to singing this music for audiences in the Chicago area and beyond. Since its founding, over 100 members have passed through Golosá’s ranks, and together we have created something which is at once traditional and uniquely our own. We hope that you will have a chance to hear us sing and that you too will become enamored of this music as we have! Pushkin has 3 universities and many secondary schools with excellent road and rail connections to St Petersburg. Since 1843 the building which houses School No. 606 has been occupied by different educational establishments. In 1843, the first Russian school for the daughters of Orthodox priests was opened. Olga Nicholaevna, a daughter of Nicholas 1, became its guardian and Nazezhda Fon Shultz, a lady-in-waiting in the Tzar’s household, was the school principal. Later in 1918, the building was occupied by Detskoselskaya Penal Colony. In 1937 the building was returned back to an educational focus as Detskoselskaya School No. 4. 1941 saw a name change to Pushkinskaya School No. 4. In 1956 the first Leningrad Boarding School was opened here. In 1970 the young and energetic principal V.N. Gabrielov initiated a new and intensive program in English language. From 1985 onwards the building has been renovated and a name change to School No.606. Now students at 606 participate in intensive English, French and German language programs, with a firm emphasis on academic success. The strong language base that underpins the curriculum at 606 has paralleled the school’s “Dialogue with Cultures” project. This project encourages students from 606 to participate in short term cultural exchange opportunities around the world; England, Ireland, Scotland, France, Germany, Italy, Denmark, Finland, USA and now Australia. 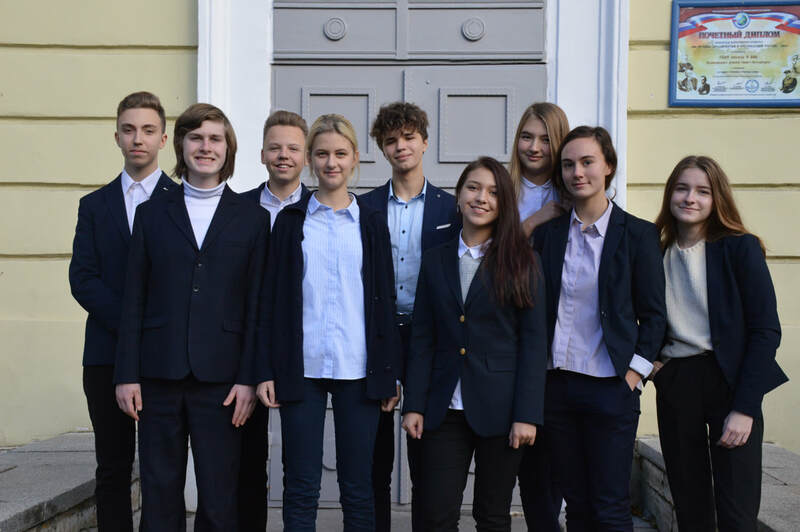 School 606 also has an excellent reputation for hosting overseas students for short term cultural exchange programs. PHSC now participates in an annual short term student exchange with School 606.